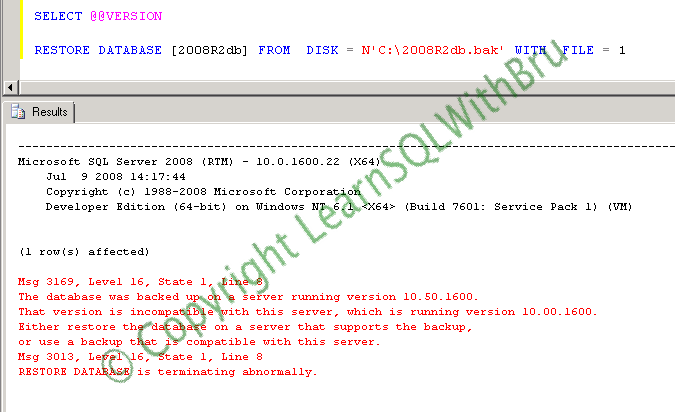 This entry was posted in SQL Server Administration and tagged Backups by Brumedishetty. Bookmark the permalink. 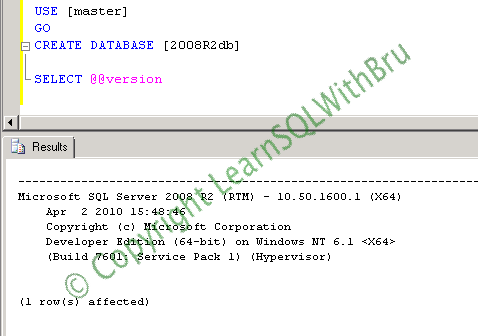 The solution to script the database and the db objects (including logins etc) and use SSIS (my preferred choice) to push the data on to the new server..